I’m super honored to announce this rad last minute event happening in LA on Monday!!! 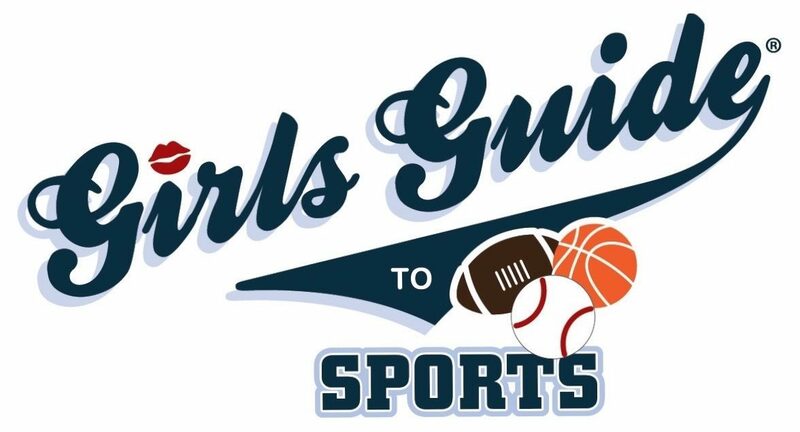 Girls Guide to Sports is partnering with Linda’s Voice and the Los Angeles Chargers for a MNF Season Kick-Off Viewing Party!!! Come support the fight against domestic violence while celebrating the start of football season! Girls Guide will be slinging some “Charged Up Burgers” too!